Workshops in a variety of land and landscape based areas are available suitable for Families and Young Adults keen on discovery! The activities will be enjoyable and easy to take part in. Each will be led by an experienced leader giving you help and instruction. You are advised to wear stout shoes and waterproofs for the outdoor events. 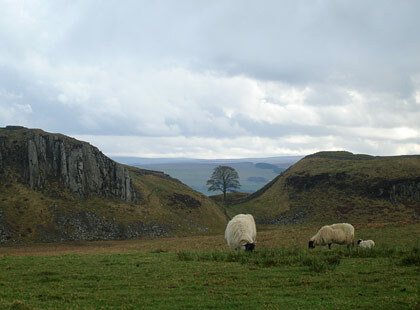 You may also want to arrive on Hadrian’s Wall Bus – please request more information on booking. Refreshments are available for purchase at both sites.